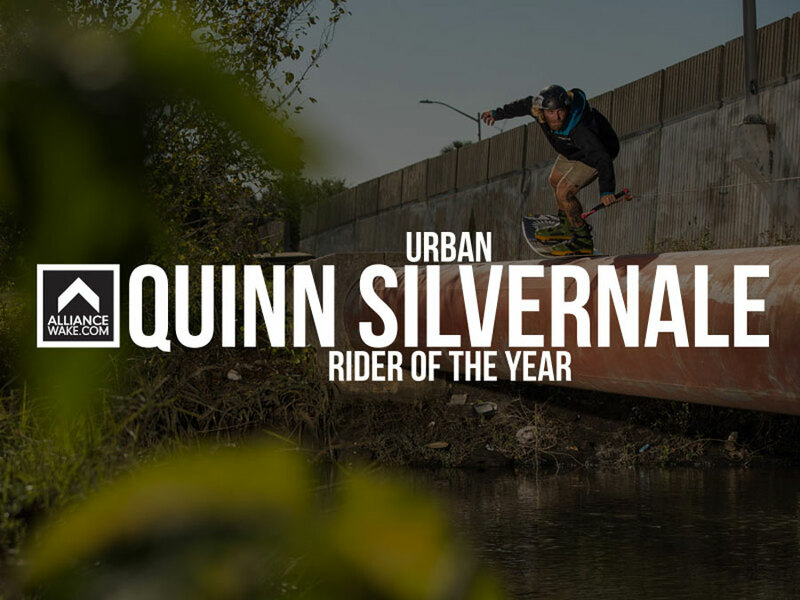 We are super stoked on our friend and Team Rider Quinn Silvernale for being honored by Alliance Wake Magazine as the 2018 Urban Rider of the Year! 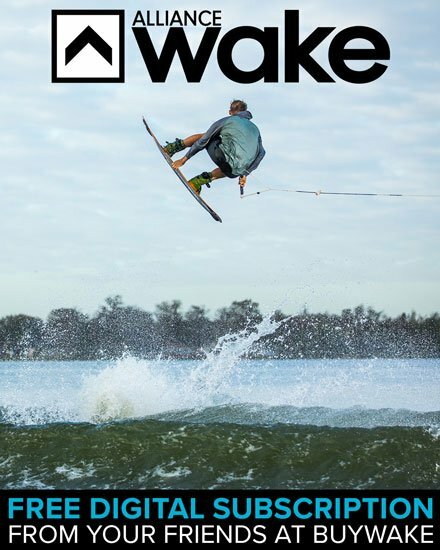 Peep the selection of videos and really killer images up on Alliance now! 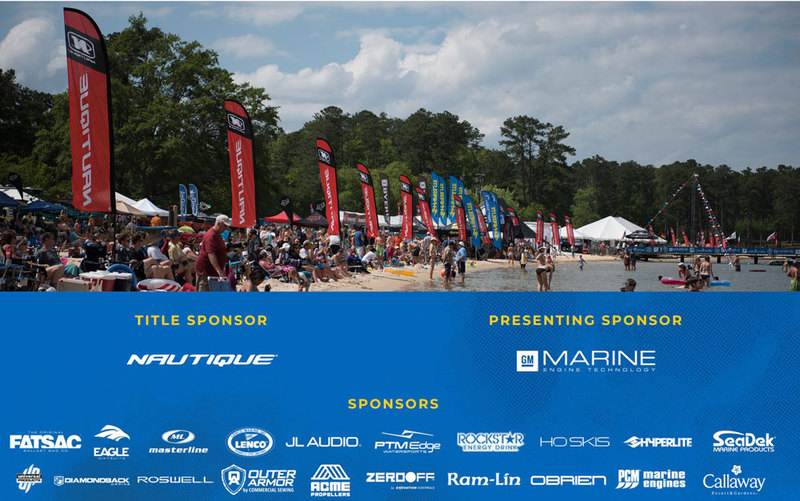 Boat Show season is upon us and this past weekend we teamed up with our partners WaterSports Central and loaded up the pro shop at the Atlanta Boat Show with the best Hyperlite, Ronix, and Connelly gear available. 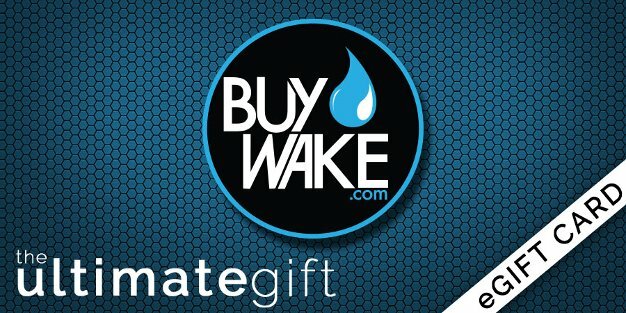 WSC’s Nautique booth featured the best of the best with a G21, G23, and G25! In addition to those Gs, they had the multi-sport GS20, GS22, and GS24 is some of the most amazing colorways! 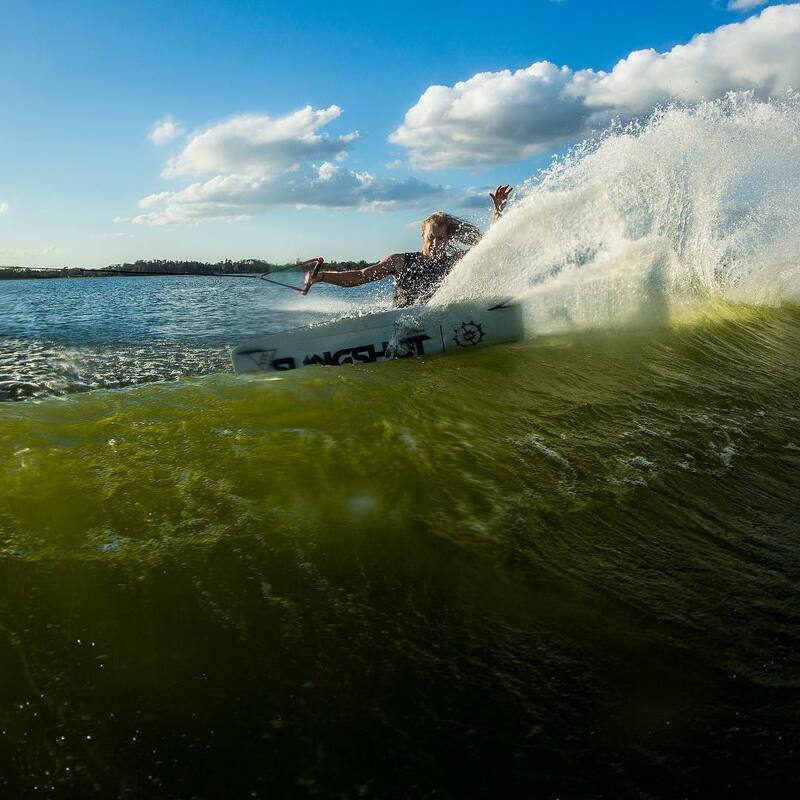 This year…WaterSports Central did something we had we’ve never seen done before; the Immersive Experience, through the magic of VR, sit at the helm of Shaun Murray’s G23 and pull Shawn Watson for a surf sesh.